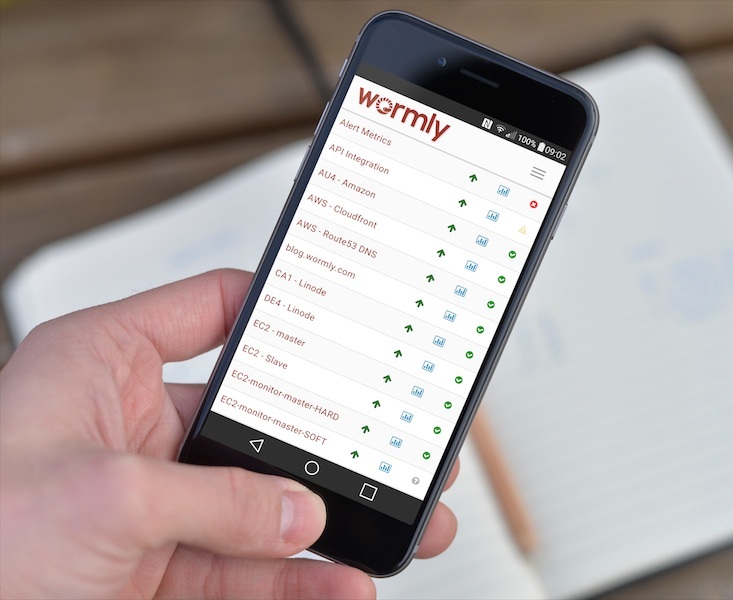 Wormly's Devops plan is all about leaving nothing to chance. 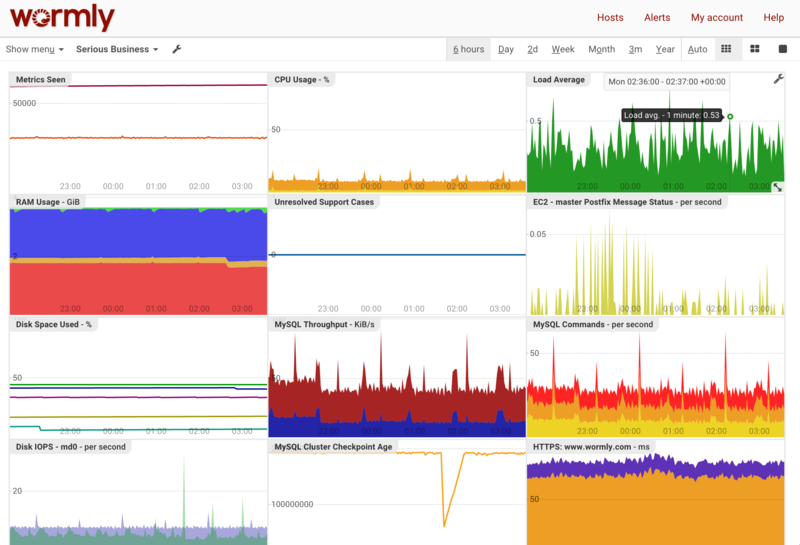 By running over 18.8 million tests against your systems every month - and monitoring the health of 32 of your servers - you'll be comfortable in the knowlege that everything is monitored. High-definition monitoring is included, providing 10 sensors running at our fast 5 second interval - at no extra cost. Targeted at full-service web development consultancies and larger web hosting operations, the Devops plan gives you the freedom to continually modify your monitoring strategy, without worrying about excess usage charges. Pay close attention to your most important customers and provide them with the uptime they expect. Ensure human error doesn't go unnoticed. 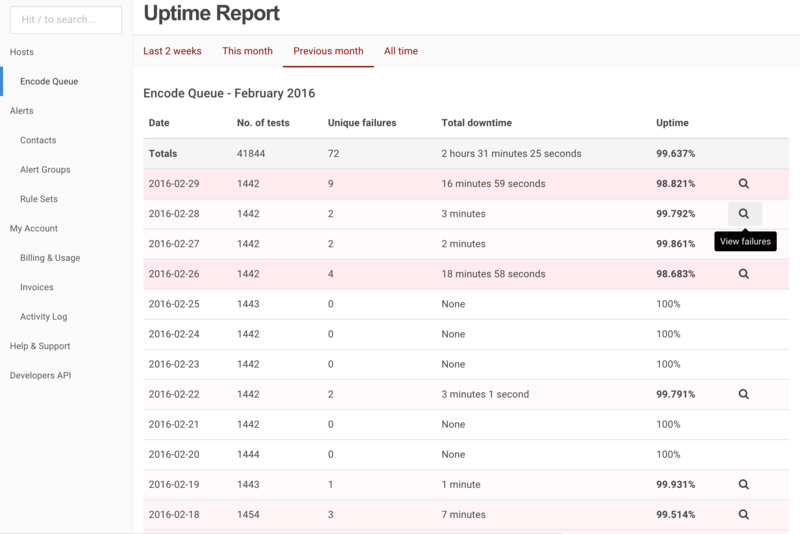 Verify the uptime of your vendors. The Devops Plan offers you enormous flexibility. Offering 115 different service checks every 30 seconds, the Devops plan provides you with a thorough analysis of your systems performance - in real time. Don't let your most valuable customers notice problems before you do. Monitor web page content to ensure the the integrity of vital databases and other resources. 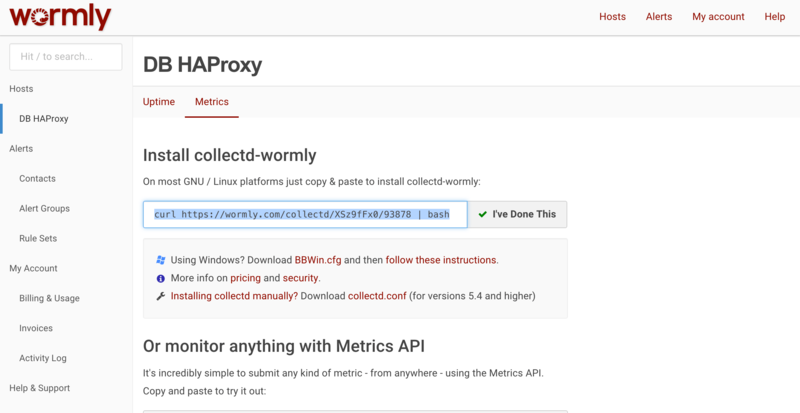 Verify that you're meeting required uptime levels, and that your data center and other service providers are doing the same. 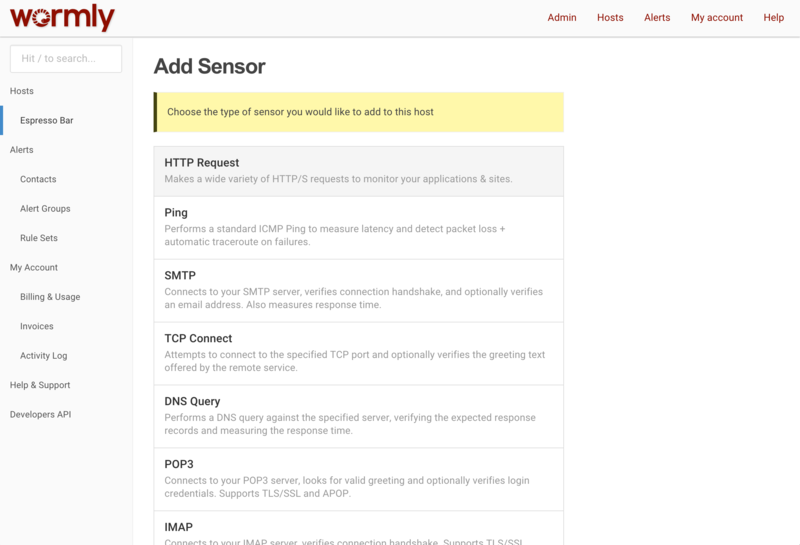 Be the first to know if your website goes down, using our full range of notification channels including voice calls, SMS, Email, Short Email, Webhook, Slack & PagerDuty integration and more. Plus you get 250 free SMS credits every month. 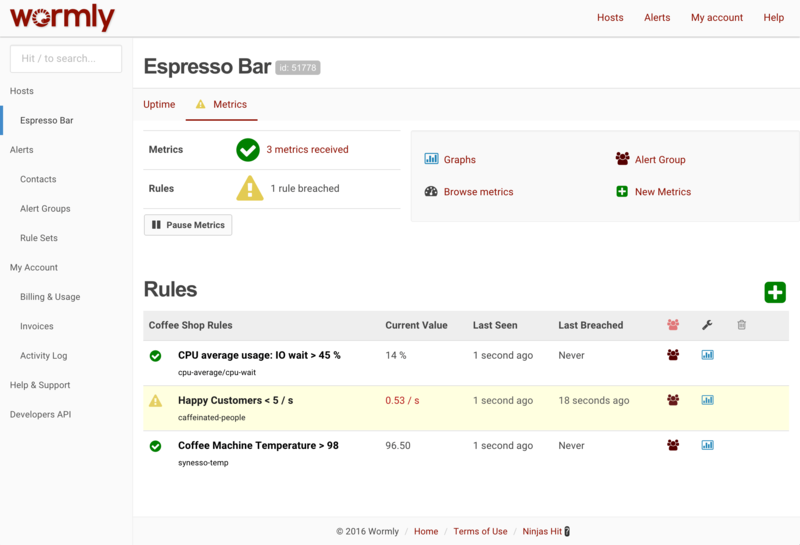 Leave nothing to chance - Monitor every aspect of your website infrastructure, and deliver the uptime that your customers expect. +10 tested every 5 seconds.